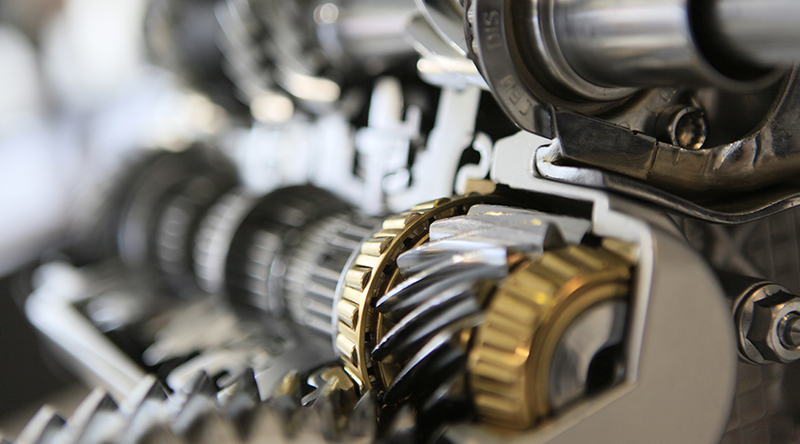 VUT Research offers postgraduate students the opportunity to complete a Doctor of Engineering in Mechanical Engineering within our Faculty of Engineering and Technology. We offer this qualification at our Vanderbijlpark campus only to students in South Africa and International students. The programme consists of at least two years of full-time research which is concluded with a Doctoral Thesis. Through completing this qualification, we aim to develop our postgraduate students into researchers who will make a significant and original contribution to knowledge within a specialized area of mechanical engineering and the technology involved in this field. We aim to inspire a passion for lifelong learning in our graduates. A Doctorate is the highest qualification students can achieve and it shows their dedication to and knowledge of a specific field. This qualification will make them specialists within their desired field. 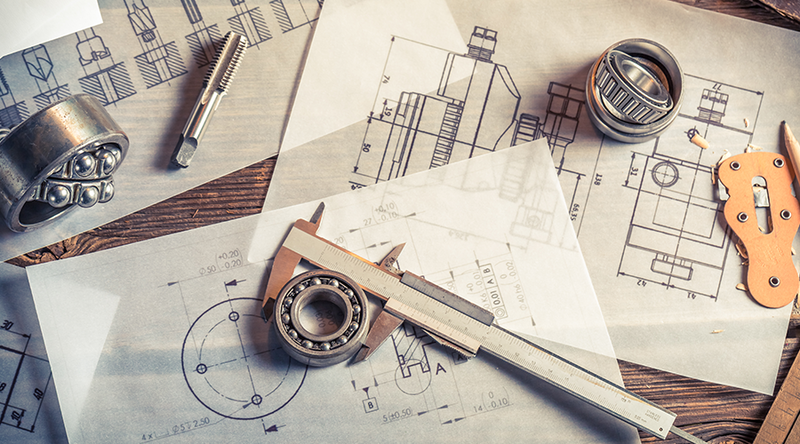 Mechanical engineering work can be grouped into design, maintenance, electromechanical and project work. The latter includes aspects such as planning of projects, cost control, evaluation of tenders, negotiations with contractors and being able to coordinate with all parties involved in commissioning and completing a project. Students who have completed a Doctor of Engineering in Mechanical engineering are able to move into a position of a researcher as they have the advanced skills and knowledge necessary to make a large and original contribution to various fields within the mechanical engineering industry. The researchers are able to independently apply mechanical engineering design, synthesis and related principles to specific problems in society at large and assist in solving these problems.